Traci Bartlow is an African American Social Dance Historian with a wealth of knowledge from West Africa to Lindy Hop to Hip Hop. Her interactive lectures have received great reviews from many arts and social justice organizations as well as schools and universities. 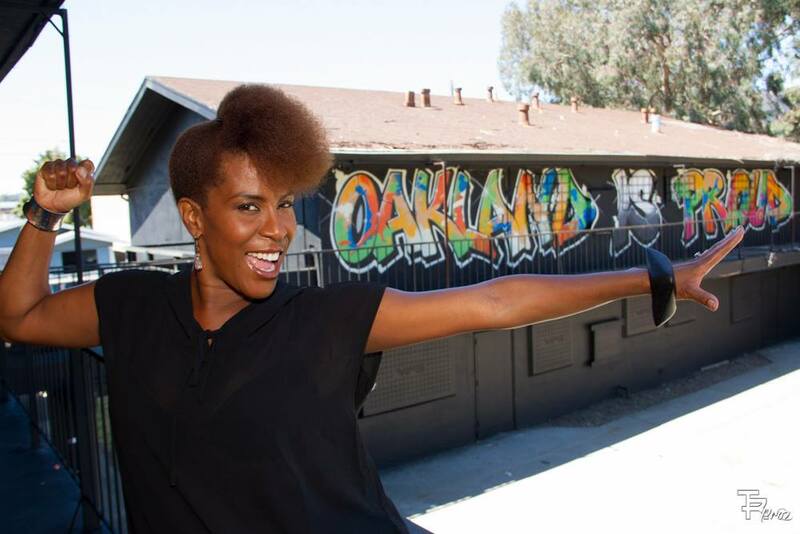 We are delighted that she will be making a special trip to Wednesday Night Hop to present “B-Love’s Dance Party: The Land of Funk”, a unique dance workshop/party sharing the funk and soul dances that were popular in the Bay Area in the 1960’s, 70’s, and 80’s. Come join us on February 20th for the dance class and lecture (10:00pm – 10:30pm) and funk and soul party social dance party (10:30pm – 11:00pm). Get your dancing shoes ready!